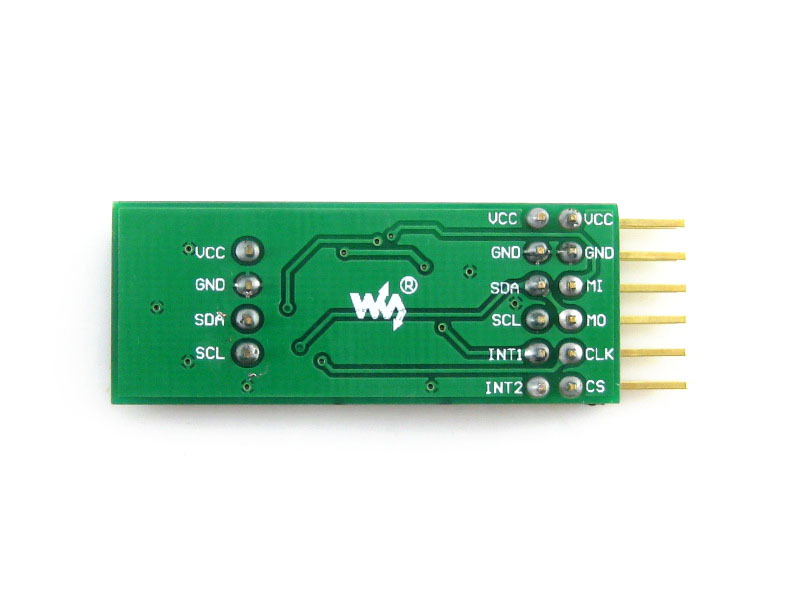 The L3G4200D Board is a low-power three-axis angular rate sensor module, provides I2C/SPI digital output interface. 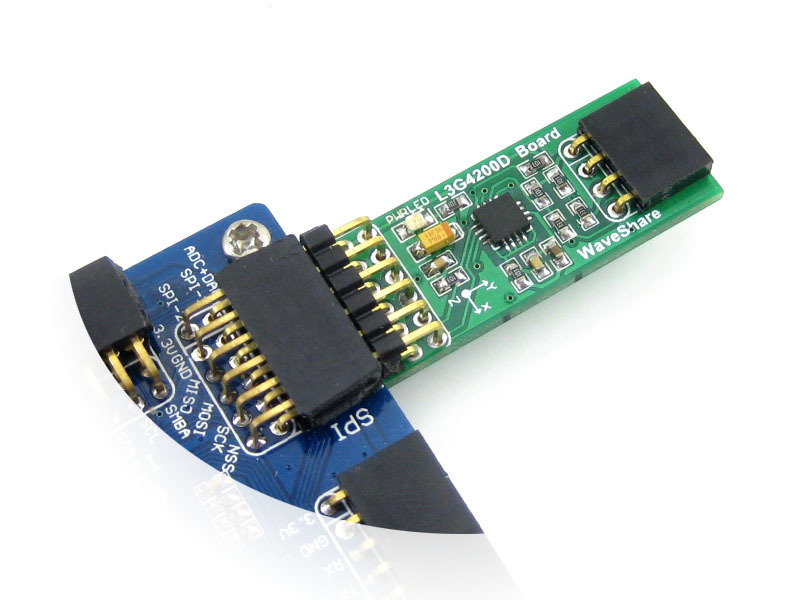 The L3G4200D Board features I2C pinheader on one side, and I2C connector on the opposite side. 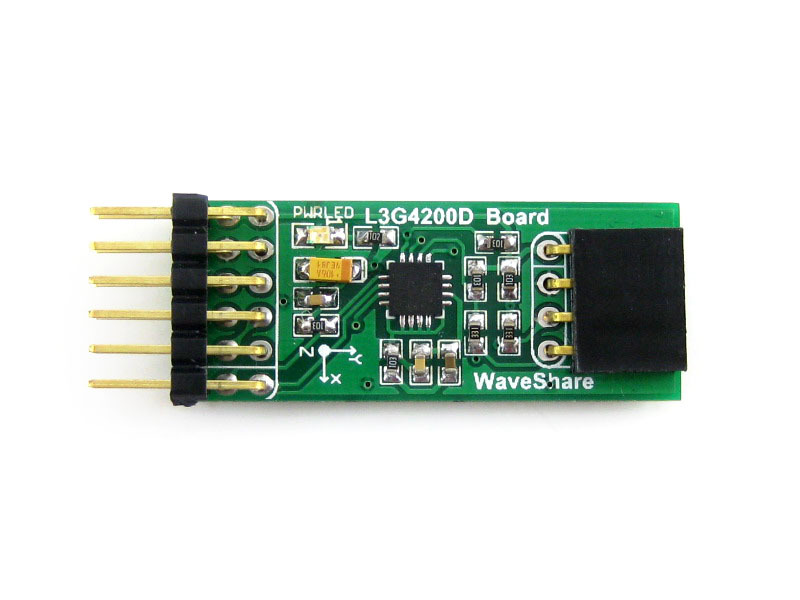 Hence, it's more flexible to connect the board to your development system. 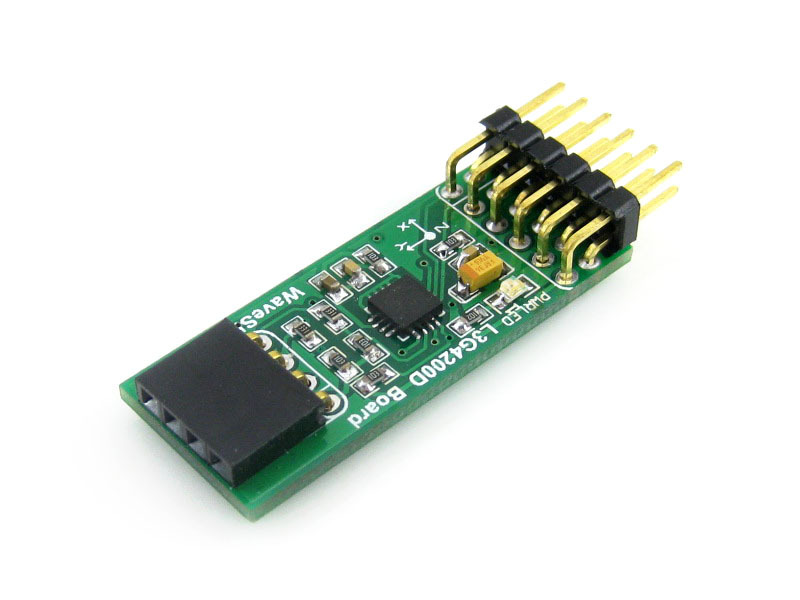 The board also supports I2C cascading, allowing the use of multi module connected to the I2C bus at the same time by connecting the pinheader and connector.